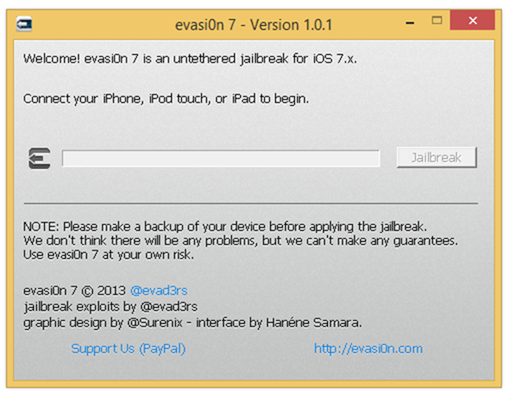 Evasi0n7 iOS 7 jailbreak tool has just been updated to version 1.0.1 for both Windows and Mac. The new version completely removes the controversial Chinese TaiG App Store from the install package. If you are already jailbroken on iOS 7 on a non-Chinese device, there is no need to re-jailbreak. But those of you who have had issues with version 1.0 may want to give this latest version a shot to see if it fixes the problem. 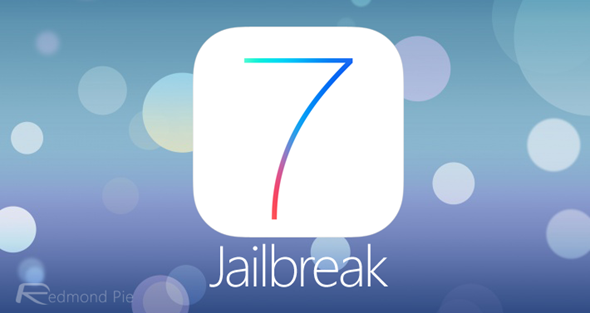 Full how-to video tutorials for jailbreaking iOS 7 are linked at the end of this post. Earlier today, Saurik rolled out Cydia 1.1.9 with a complete new design for iOS 7. @Pod2g: We still have to work on the compatibility issue with the iPad 2, but we have been busy celebrating with our family… Tomorrow probably!